After Easter is done and over with, there's usually some leftover ham that needs to be used up! 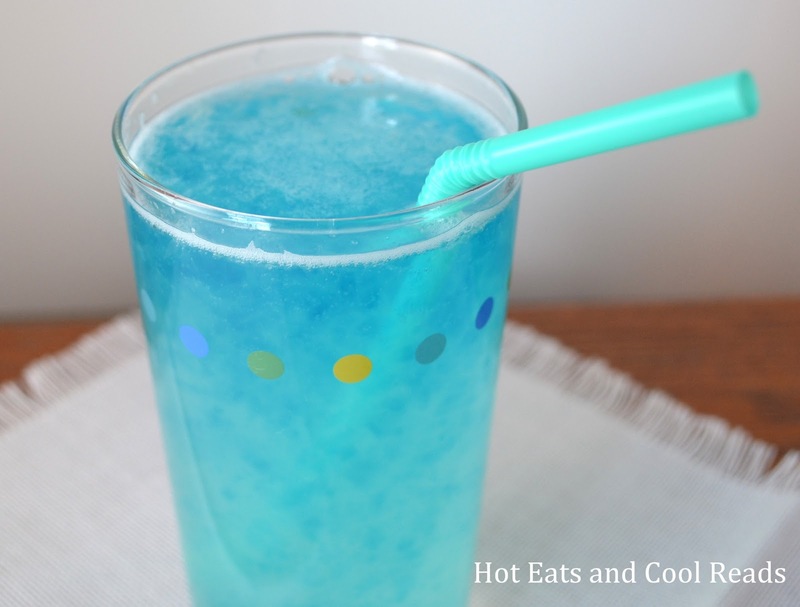 Today's recipe is perfect for that. I love skillet meals, and this one is pretty delicious!! It's super easy to make, and only uses one skillet, which is perfect for weeknights when you don't feel like spending much time in the kitchen, either cooking or doing dishes. I love ham and broccoli together and add some sharp cheddar cheese to it?? This is one dish we could eat over and over. I know it will be back on the menu again soon! Enjoy! In a large saute pan, saute the rice in 1 tablespoon butter until slightly browned over medium high heat. Add the chicken broth and garlic powder, cover and cook for 10 minutes, stirring occasionally. Add the broccoli florets and cook for 4 minutes. Reduce heat to medium, then add the remaining 2 tablespoons butter, ham, sharp cheddar, milk and pepper if needed. Heat through until cheese is melted, stirring to combine. Did you enjoy this post? Sign up here to receive new posts by email or follow the Hot Eats and Cool Reads board on Pinterest here! 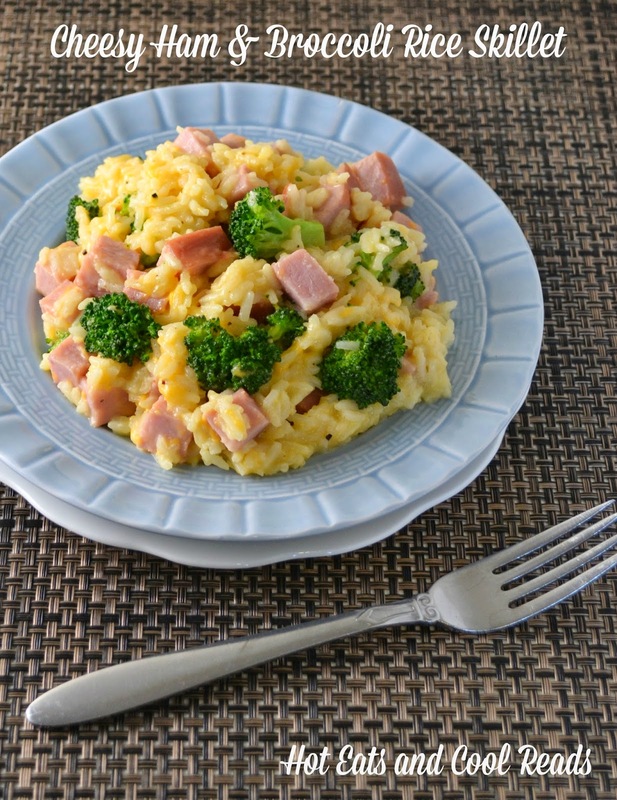 Yum, love rice, broccoli and ham together. Can't wait to try it. This sounds so yummy, and all with things my family likes! Score! This looks sooo comforting and a great way to use those leftovers! Thanks! I'm already looking forward to leftover ham with this dish! Sounds yummy! Thank you for this recipe! I've got some leftover ham from Easter I have to use up. I'm making this deconstructed since my mom can't handle rice since her gastric bypass surgery. The kids will love the rice though! This looks delicious! Pinning now and can't wait to try! 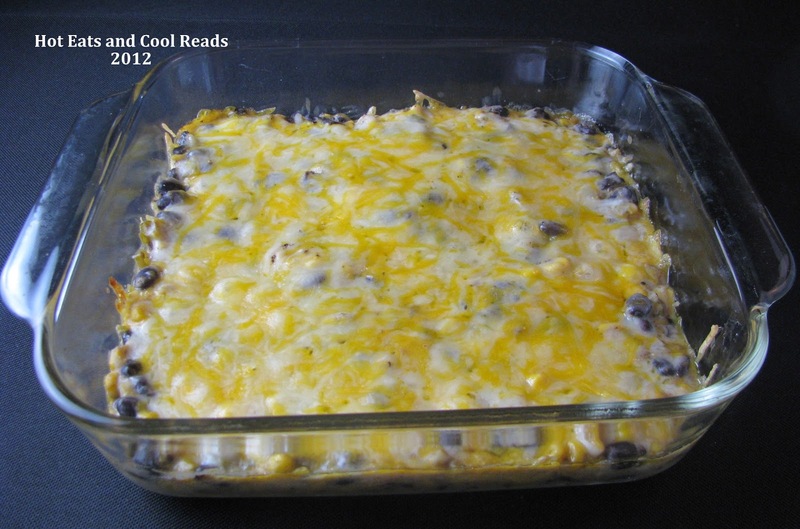 I would love for you to share this recipe on my Tasty Tuesday recipe link up here! I wish I had leftover ham!! 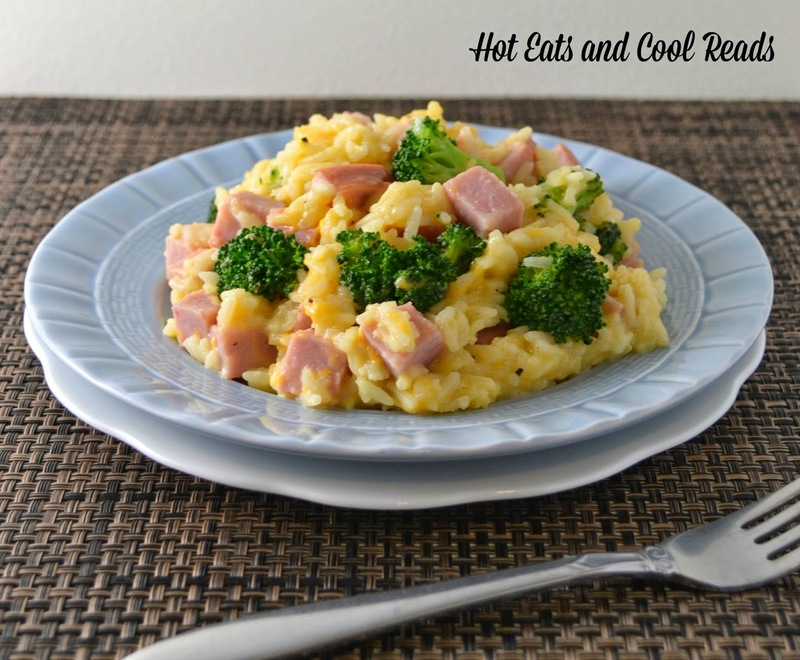 Made this today with just store bought ham that I chopped up and frozen broccoli pieces- came out great and my husband loved it!